Was it only a dream? Or a dream of a dream? Well. That was fast. 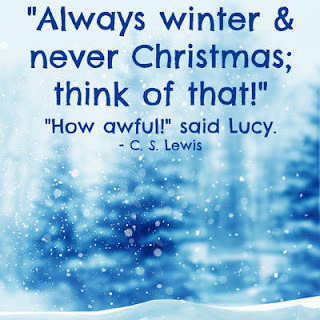 Summer is over, and so is The Chronicles of Narnia Summer Readalong!! Thanks you all of you who participated, you all are great. 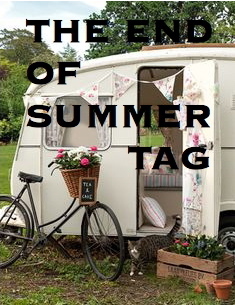 And since summer is over, I decided to write and end of summer tag. So here goes!! 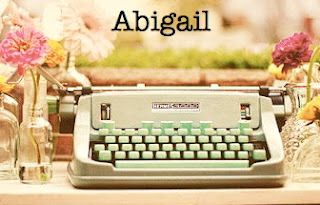 Oh, I will also be answering the questions, just 'cause. 1. Thank the blogger who tagged you, and link back to them. 3. Tag as many people as you can, we want this tag to get around, so we can hear about each other's summers! 1. How was your summer? Good! It was busy, but in a very fulfilling way. 2. What was a highlight for you? Probably when we went to a friend's cottage. 3. What was the best thing you did? I did so many fun things... But the cottage was one of the best. 4. What was the worst thing about the summer? Probably when my aunt and cousins had to cancel their trip up, because my aunt cut her eye really badly. That was sad. 5. What was one of the craziest things you did this summer? Go swimming in an ankle length dress. And sliding down a banister at a shopping centre. Random, but awesome! 6. What books were you reading? The main two were The Complete Sherlock Holmes, and The Magician's Nephew. 7. Are you going to school, or staying at home? I will be staying at home for grade nine.. And have some awesome courses planned. 8. Are you excited about school? Yes!! I can't wait for biology, Latin, and an awesome lititure course I'm doing. 9. What was a highlight of last year's school year? Probably the homeschool co-op that we were apart of. That was loads of fun. 10. Are you looking forward to fall weather, and winter? Auuhh ya! Bring on the tea, tall boots, cardigans, chunky sweaters, and scarves! I can't wait. Oh, and did I mention Christmas?? Yup. Both Pics. are from Pinterest. I don't know why, but this feels so relevant!! How did you like Sherlock Holmes? And I agree, summer was fun, but I'm totally ready for fall!